Photo credit: Douglas County Sherriff (@dcsheriff). The Waterton fire grew to about 6 acres Thursday night at dusk, according to the Douglas County Sheriff’s Office. The fire is burning through a watershed that supplies 80 percent of the drinking water to Denver residents, according to a Pike National Forest news release. The cause of the fire is under investigation. There was a storm, however, in the area about noon, when the fire broke out. 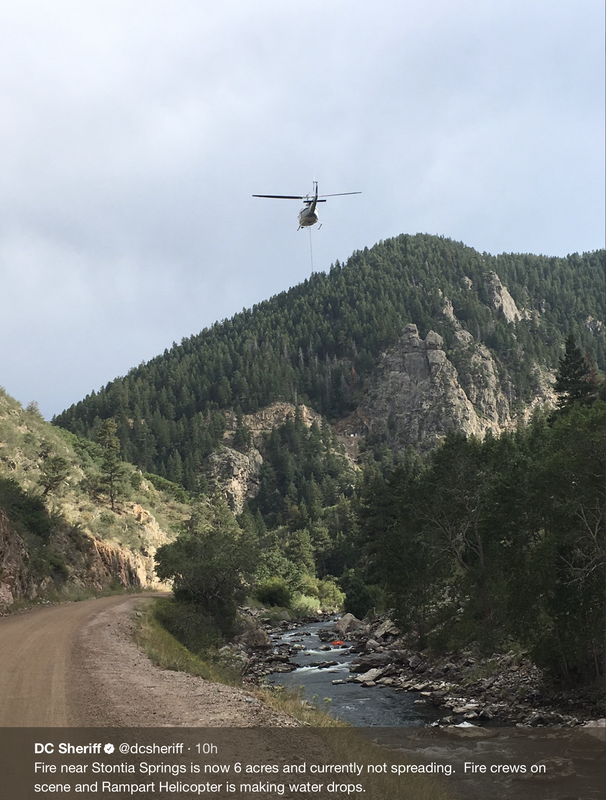 Smoke jumpers from Pocatello, Idaho, were on scene Thursday and air tankers, helicopters, hand crews and additional resources were on order. Denver Water officials were also on scene Thursday. Officials hope to have the popular canyon open for the holiday weekend, further details on accessibility will be released Friday afternoon. Colorado Foundation for Water Education board member Lisa Darling, a leader with 25 years of experience in Colorado water resources, is the new executive director of the South Metro Water Supply Authority. Darling has served on the CFWE board since 2012. 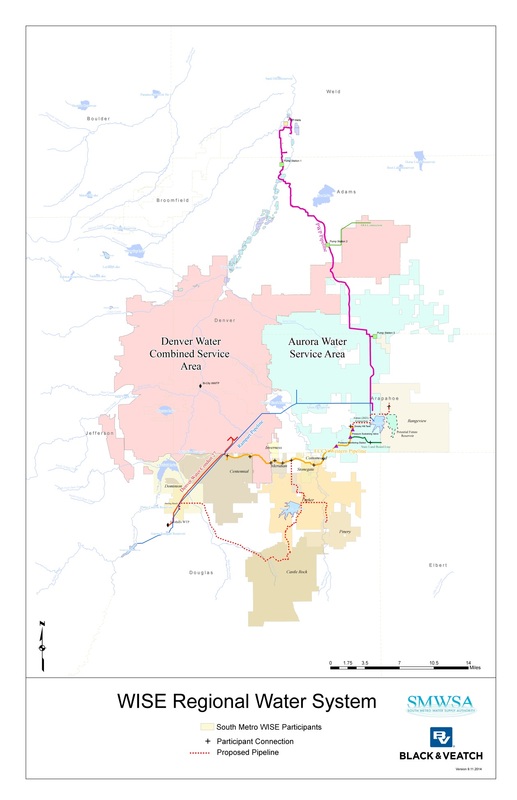 Darling will work with SMWSA’s 13 water provider members to continue the region’s progress toward securing a sustainable water future for its residents. 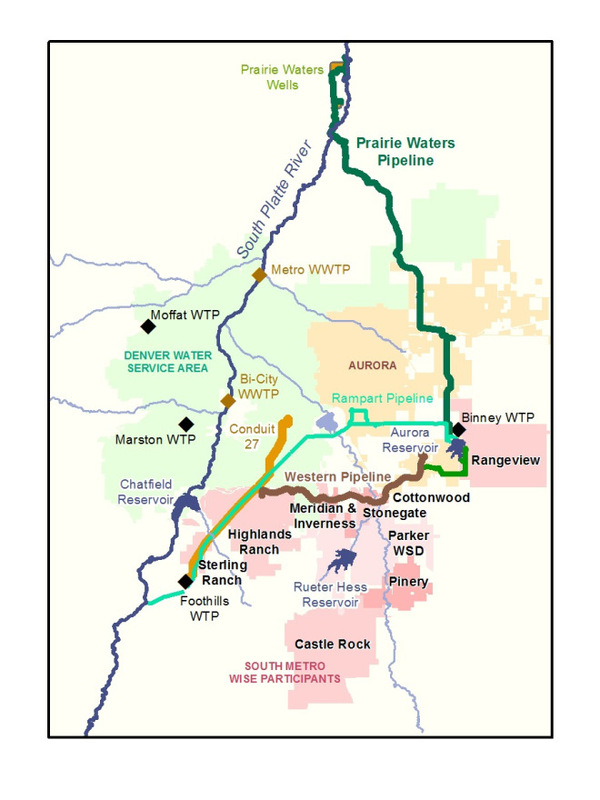 Together, SMWSA members provide water to 80 percent of Douglas County and 10 percent of Arapahoe County. 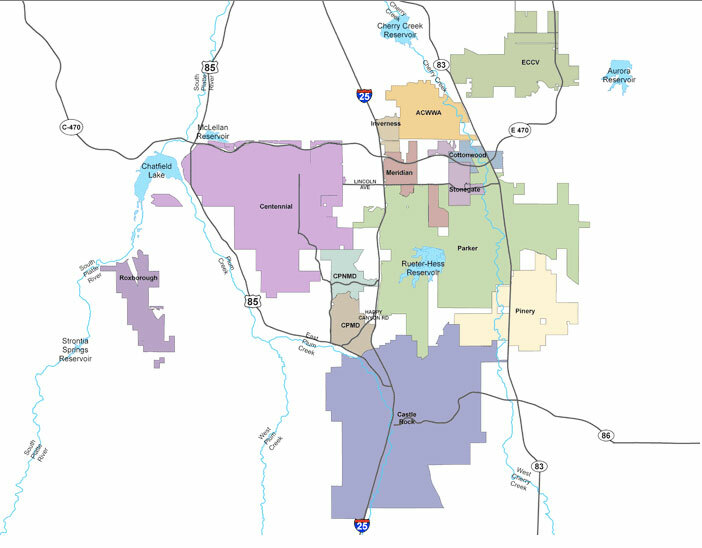 The South Denver Metro region has made tremendous progress securing a sustainable water future over the past 12 years thanks to aggressive efforts to conserve water, maximize efficiency and invest in renewable water supplies, according to the results of the 2016 South Metro Water Supply Authority (SMWSA) Master Plan Update.